Bringing out plug-in hybrid or pure EV models is no longer optional, it’s necessary. The world has changed and along with it the climate and the buying habits of the customers. 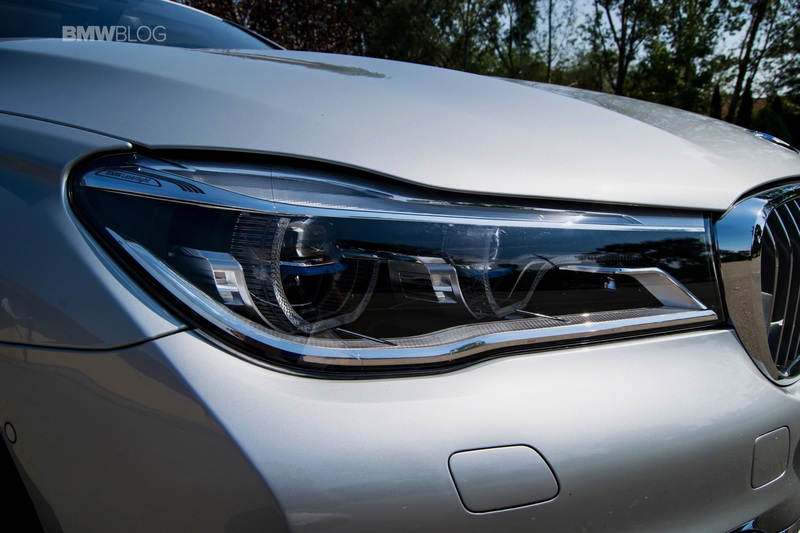 Therefore, all companies must either adapt or die and BMW is no exception. 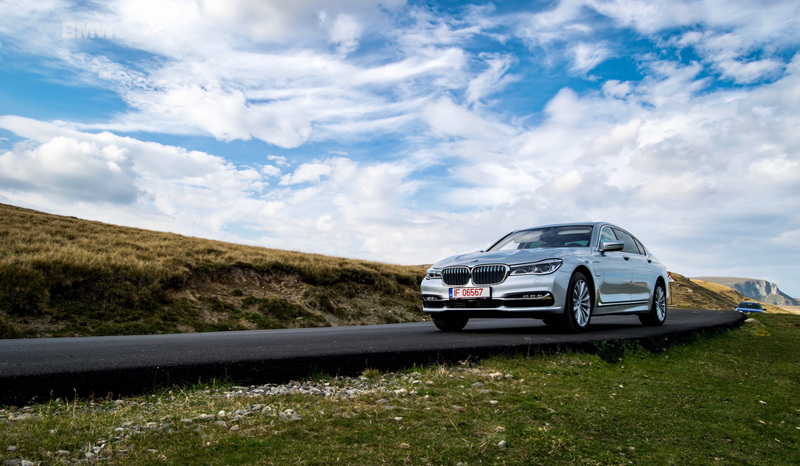 Apart from bringing out the i Division sub-brand, the Germans have also started investing heavily in plug-in hybrid models under the iPerformance name. 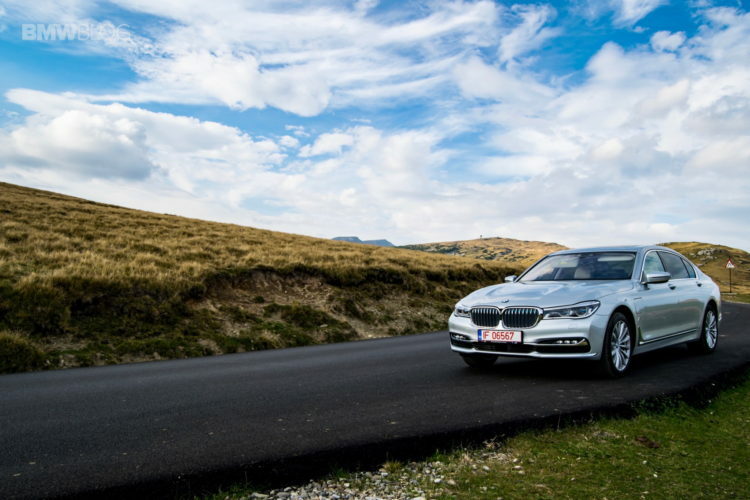 A recent addition is part of the flagship 7 Series range, the BMW 740Le xDrive iPerformance. Received with raised eyebrows, the first ever plug-in hybrid BMW 7 Series did come out with some impressive specs, at least at a first glance. The Bavarians claimed that their model can cover up to 30 miles on electricity alone and that it will return over 80 mpg on average. 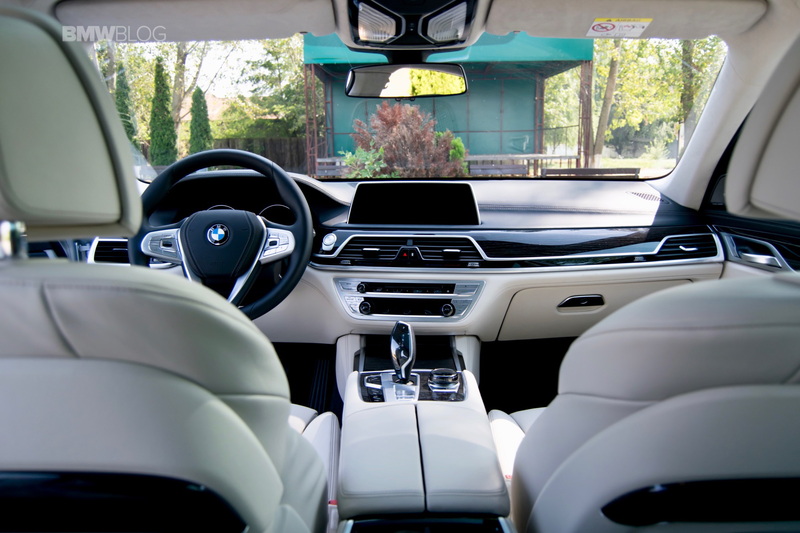 Of course, everyone was reluctant at first and for good reason, but that doesn’t mean things are necessarily drastically different from what BMW claims. That’s why we took one out for a spin to see exactly how much of their estimates are accurate. 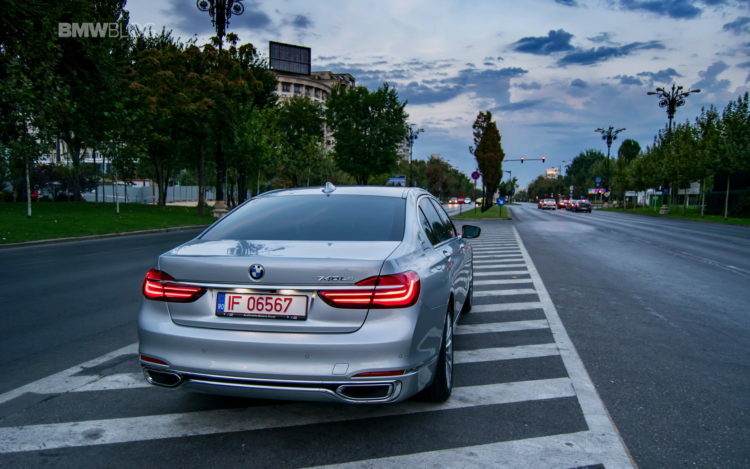 The BMW 740e is available in three versions in most parts of the world, one if you live in the US. 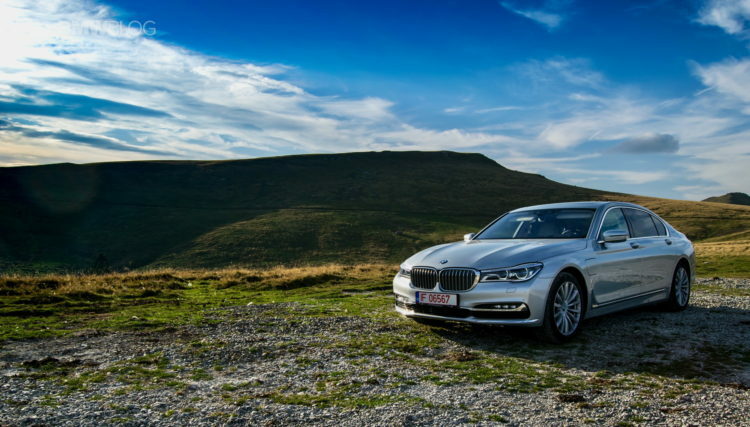 As you probably know, BMW is selling only long wheelbase models in the USA so you only get the BMW 740e xDrive iPerformance (since it’s long wheelbase only in America, it’s just called 740e, not 740Le) model if you live on the other side of the Atlantic. 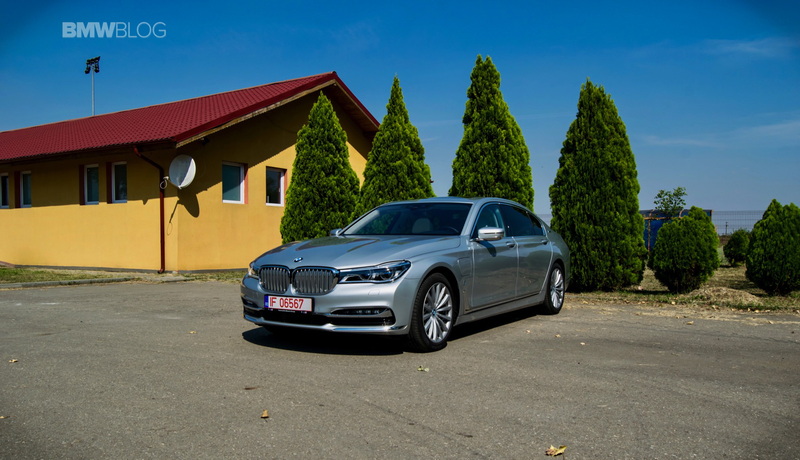 In Europe you also get a BMW 740e (short wheelbase) version that has better figures when it comes to fuel consumption and CO2 emissions simply because it is smaller and therefore lighter. 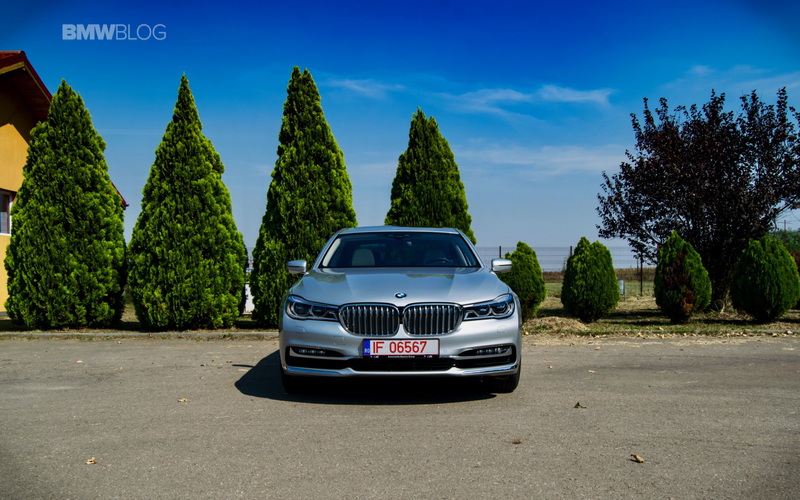 However, our tester was the full-on BMW 740Le xDrive iPerformance model and it was fitted with almost everything possible from the company’s catalogue, having a sticker price of €145.000. That price tag also brought us BMW’s first ever 4-cylinder 7 Series. Even though it isn’t presented officially as a 4-cylinder car as it does also have an electric motor on board, under the hood you’ll only find a 2-liter petrol engine good for 258 HP and up to 400 Nm (295 lb-ft) of torque. This makes it the most powerful 2-liter petrol unit the Germans ever made for the road. That would normally be enough to carry even this heavy and long 7 Series around, to be honest. With the battery drained we noticed that there was still enough punch in the little engine under the hood to carry us around, albeit with a correspondingly low mpg figure. But, since the boot lid said 740e, you know there’s something more in the mix. That little extra edge is the electric motor, mounted right between the engine block and the gearbox itself. This means that the electric motor drives through the gearbox itself, which in turn translates into delivering power throughout the range, without tapping out as the speed increases as is the case with other hybrids. Basically, the engine and the motor are working together when you need them to but there’s a clutch in between that also allows for independent operation. When you need to go faster, the petrol engine kicks in and you’ll have all the power you need, even in a car this big. This electric motor helps out when the combustion engine is off boost, but it’s a seamless transition. With its 113 HP and 250 Nm (184 lb-ft) of torque, it does come quite in handy at times. Overall, the system can rely on 326 HP and up to 500 Nm (369 lb-ft) of torque at most. Does it feel like 326 HP? No. It feels more powerful to be honest. At first, the electric motor – like all electric motors – delivers its torque instantly. This can take you by surprise at first, especially when you drive it for the first time. Setting off is a rather peculiar feeling but you should be accustomed to it if you’ve ever driven an electric car. When you need to go faster, the petrol engine kicks in and you’ll have all the power you need, even in a car this big. Driving around town does bring about some strengths and weaknesses but, in all fairness, the former category is more predominant within the city limits. That’s mostly due to the fact that you can cruise in all electric mode if you want. Actually, to rephrase that, you’ll be kind-of forced to do so, as the car is set up to first consume the entire battery and rely on it as much as possible, with the engine only kicking in afterwards. The car defaults to the Comfort mode along with the Auto eDrive mode for the electric drive train. That means it will select its optimum power source depending on a variety of factors. Around town that also translates into cruising in EV mode, bringing about an unexpected level of silence. As a matter of fact, every person I picked up and drove around in the rear passenger seat managed to somehow fall asleep. Maybe the massaging seats also had something to do with that. 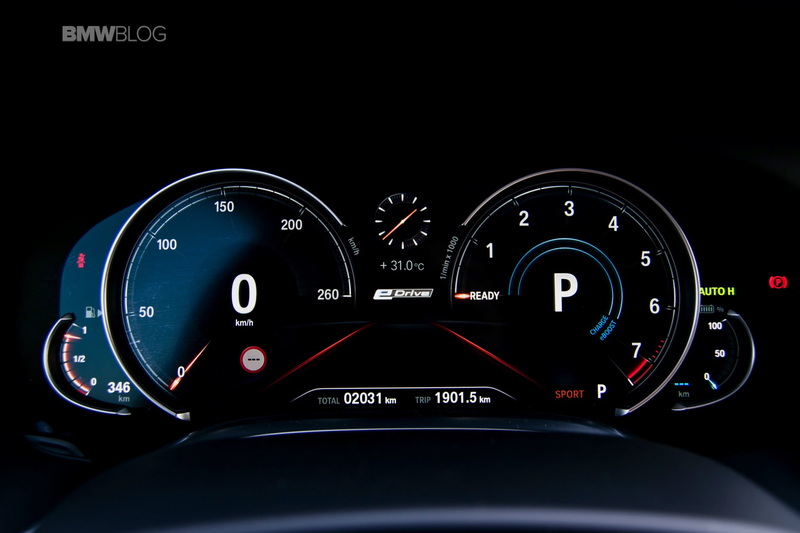 You’ll also notice that the instrument cluster is a bit different than the standard 7 Series. The tachometer is gone and instead you see an indicator that shows you how much power you’re using and how much more you have available. It’s similar to Rolls-Royce’s Power Reserve feature if you will. And while I expected this sort of a display in ECO Pro mode, you get the same design for the Comfort mode as well. In Sport mode you finally get a speedometer, rest assured. Apart from the traditional driving modes every BMW has, be it a hybrid or not, the 7 Series, unlike other iPerformance models has one different driving mode for the electric powertrain. Next to Auto eDrive and Max eDrive you also get Battery Control instead of Battery Saver. 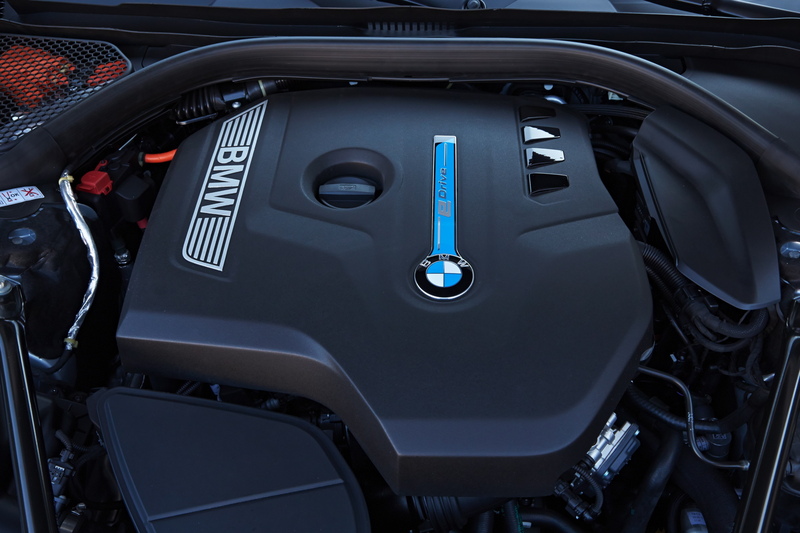 The difference here is that on the 7 Series you can actually choose how much to recharge the battery using the internal combustion engine as a generator. You can go from 10 percent to 100 percent, whereas in all other iPerformance models, the Battery Save mode only preserves the amount of energy you have at a given moment inside the batteries. The fuel consumption recorded was an average of 33.1 mpg (7.1 l/100 km). During our time with the car we noticed that Battery Control mode drastically increases the fuel consumption though and understandably so. Using it means that the internal combustion engine has to both power the car and recharge the battery and, we mustn’t forget, it’s only a 2-liter mill after all. Speaking of fuel consumption, don’t expect the figures to be astronomical. Around town, with the battery drained, the car returned between 23.5 mpg (10 l/100 km) and 19.6 mpg (12 l/100 km). Get the battery full though and you can cover up to 20 miles on a full charge (32 km), a more than decent number for a car this size. 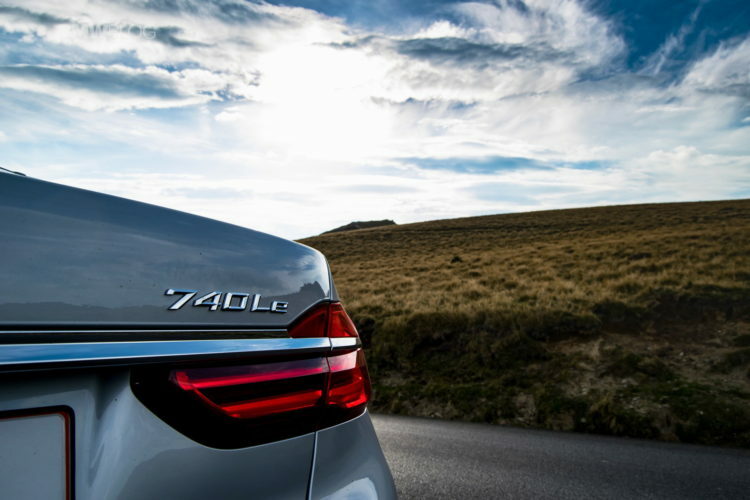 The weight of the 740Le xDrive iPerformance isn’t as high as you’d think either, tipping the scale at just 2,075 kg (4,574 lbs). Considering it’s the long wheelbase model with xDrive and a 9.2 kWh battery on board, it’s not that bad. It will take some 2.5 hours to recharge it fully, if you’re using a proper recharging station. Use a regular household plug and that time goes up to 5 or 6 hours so you might want to take that into account. The battery also eats up a lot of the boot space, making carrying larger cases a bit of a headache. Due to its size, even the fuel tank had to be redesigned, the 740e models coming with a tiny 46-liter tank (approx. 10 gallons). Even so, once I left the city limits I was surprised by the range this car showed throughout my journey. The fuel consumption recorded was an average of 33.1 mpg (7.1 l/100 km) and I even managed to recharge the battery up to 40 percent while going downhill for about 10 miles (16 km) which was absolutely impressive. Unfortunately though high-speed cruising will bring that average down by quite a lot. That’s especially true at speeds over 75 mph (120 km/h). Our average speed during our cruise was 60 mph (96 km/h) and it sort of justified the low fuel consumption. Of course, a full battery will also help but, unfortunately, the way BMW set up the system means that the car will rely solely on electric power every time the speed drops under 80 km/h (50 mph) which means you’ll be burning through your power reserve quite quickly. 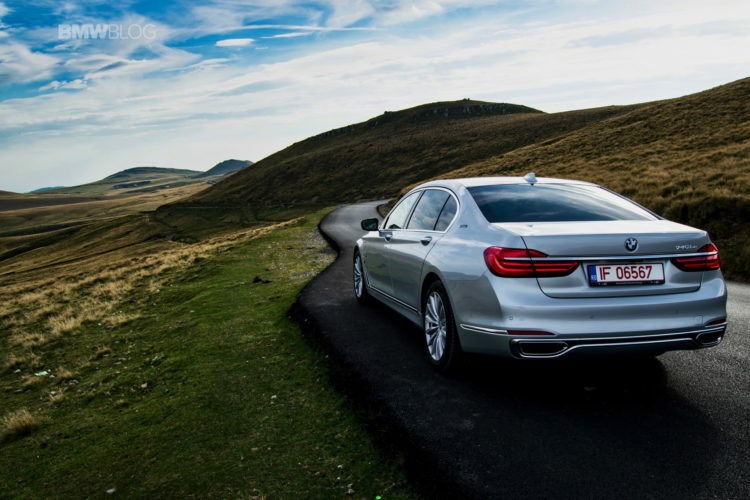 But overall, this still remains a 7 Series. 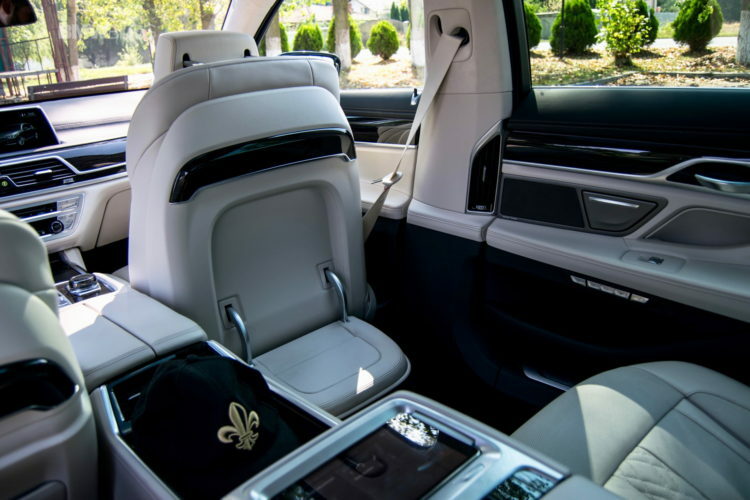 It’s comfortable, luxurious and spacious inside, especially in long wheelbase guise. Chip in the added comfort brought on by the fact that there’s no engine hum when in EV mode and it’s quite the sleeping pod, having this effect on all of my tired friends. However, staying true to the character of the range in general, the car is also quite the brute if you step on it. Don’t be fooled by all this eco-sensitive debauchery. If you want the 740e to go, it will go. Getting from 0-62 takes 5.3 seconds and that’s a conservative estimate. Get the car without xDrive and that figure goes up to 5.5 seconds, 5.4 if you go for the RWD, short wheelbase version. But what’s most amazing about all of these cars is how they handle. The all-wheel drive steering system along with the adaptive dampers manage to create the illusion that it’s lighter and shorter than it is. At over 2 tons you can’t call it anything close to light but, then again, that’s not what you feel on the road. Instead, you get as close to a good driving sensation behind the wheel as you can in a car of this size, in this segment. Top speed is limited to 250 km/h (155 mph) and it won’t be hard to reach. 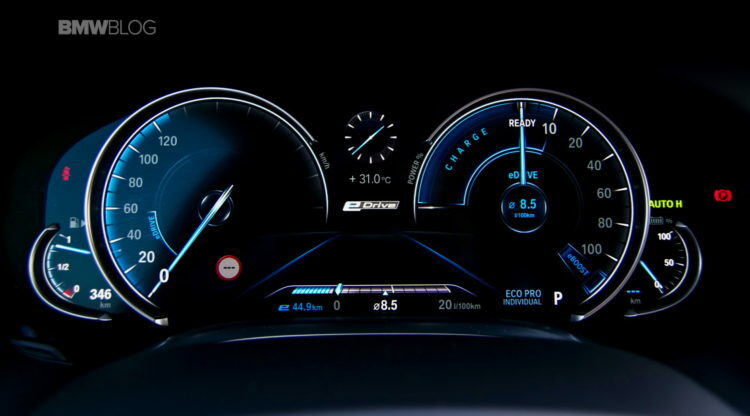 At the same time, if you go for the Max eDrive mode, the car will accelerate to 140 km/h (87 mph) while using only electricity, which makes the 740e model the fastest iPerformance car you can get at the moment. As for the weight of the batteries, you can hardly feel it. Sure, when going to 10/10 you’ll notice it but it was so cleverly positioned above the rear axle that in most scenarios you won’t be bothered by it. But within the battery pack also lies my biggest gripe with this car. While the iPerformance models are being offered as a perfect balance between EV city cruising and long road trips, all in one complete package, we can’t help but be disappointed by the range this car brings. The batteries will keep you going for an average of 20 miles but that figure can rapidly drop to half if you don’t mind your manners with the acceleration pedal (it’s not called a gas pedal anymore) and that means you might not even be able to make it to work on electricity alone. Furthermore, if you don’t have the possibility of recharging the car daily, at your work place or at home, you won’t be all that eco-friendly at all as you’ll be sipping through a lot of gas. The small boot space is also quite annoying but none of these complaints are as bad as the way BMW set up the powertrain in this car to work. All these issues could be easily fixed if only the electric motor acted more as a kick-starter instead of a full on means of propulsion. Using all the battery in one swoop doesn’t look like the best idea, whereas just getting the car going up to 30-40 km/h (20-27 mph) after which the petrol engine would take over feels like the more efficient way to go, since the most gas is being burned while setting the car in motion. However, we need to look at this as a first exercise for BMW that has obviously decided to look more into this. As a matter of fact, a lot of the top brass over in Munich will be skipping this year’s Paris Motor Show to discuss how the company should be moving forward in the field of PHEV and EV models and that says a lot. The 740e is not a bad car by any means even though it does have its shortcomings but instead of looking at it as a rival for an electric car, we need to take a step back and understand it first. Sure, a diesel will be more efficient for longer trips but, around town and on our daily commutes, the hybrid will win every single contest surrounding pollution and efficiency. And that’s where the 740e shines, showing that luxury and clean driving can be combined in a compelling package. Having a starting price that’s lower than its 740d counterpart also helps, showing that the Germans also want it to sell, not just to flaunt it as another milestone achieved. 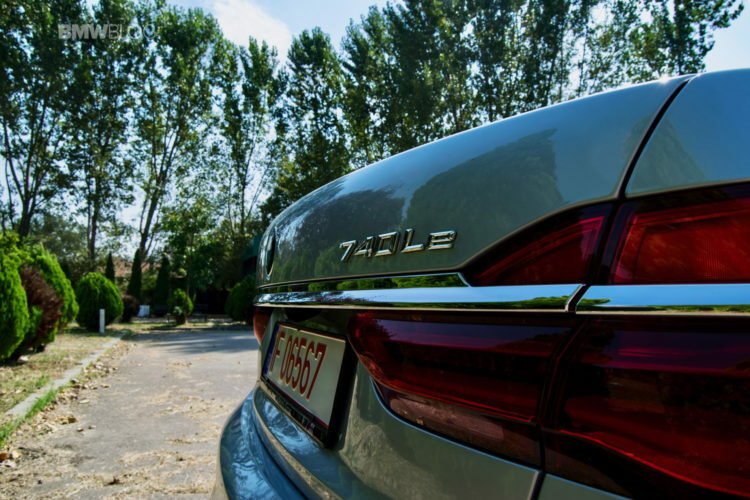 The 740e is not a bad car by any means even though it does have its shortcomings but instead of looking at it as a rival for an electric car, we need to take a step back and understand it first. Sure, a diesel will be more efficient for longer trips but, around town and on our daily commutes, the hybrid will win every single contest surrounding pollution and efficiency.